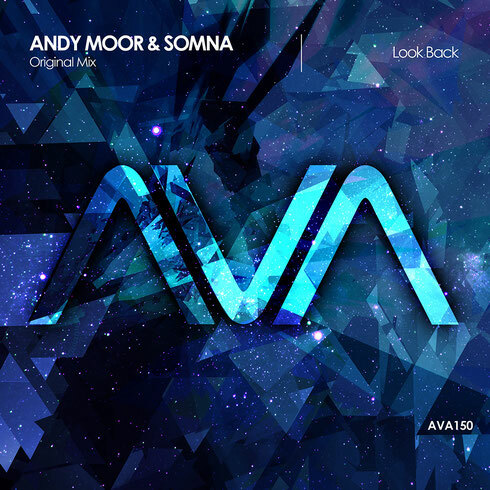 10 years since it first appeared and 60 releases since it teamed with Black Hole Recordings distribution, Andy Moor’s AVA Recordings imprint recently reached its 150th outing. Apparently a ‘go-to label for many of the world’s biggest DJs’, ever since Jonas Hahmo’s ‘The Fusion’ set it on its path, it’s aim was to be a bridge between the worlds of progressive and trance. To do full justice to the landmark, Andy has re-teamed with AVA’s label manager/right hand man Benjamin ‘Somna’ Leung to produce ‘Look Back’. Having sung on a litany of releases from the likes of Tiësto, Armin, BT, Paul van Dyk, Ferry Corsten and Chicane to mention but a few, Christian has demonstrated his vocals worth time and again - though ‘Brightheart’ could just prove to be both artists finest studio moment to date. Awash with the type of melodies that have marked the careers of both producers, ‘Look Back’’s structured sequences come tipped with empyrean vocal harmonies. Lying in wait at the end of the break is the track’s suitably celebratory conclusion.